A wonderful opportunity awaits for a lucky new owner to purchase this great home situated in the popular suburb of Mount Low. 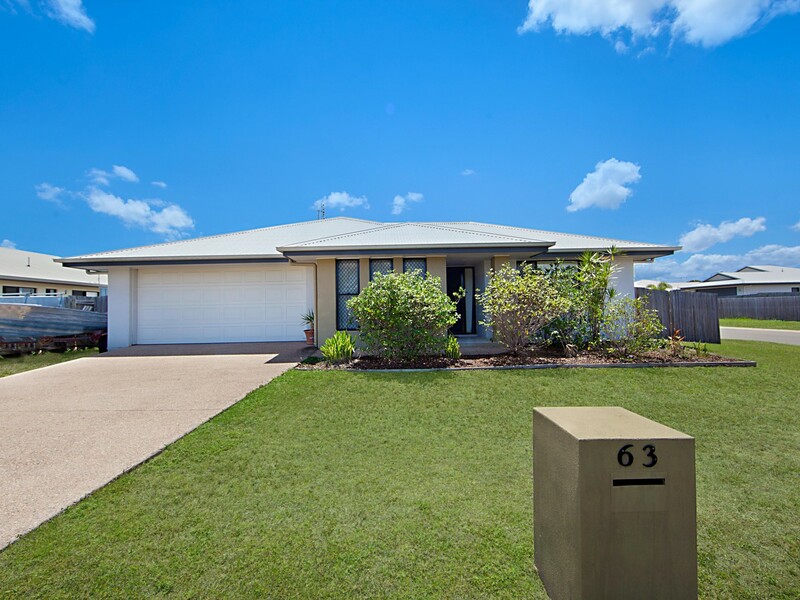 Straight across the road to the closest park, surrounded by local schools, Shopping Centers and 15 Minutes drive to Townsville City, convenience is key with this great location. This delightful 4 bedrooms family home has tiled separate living areas and carpeted bedrooms offering air conditioning throughout. 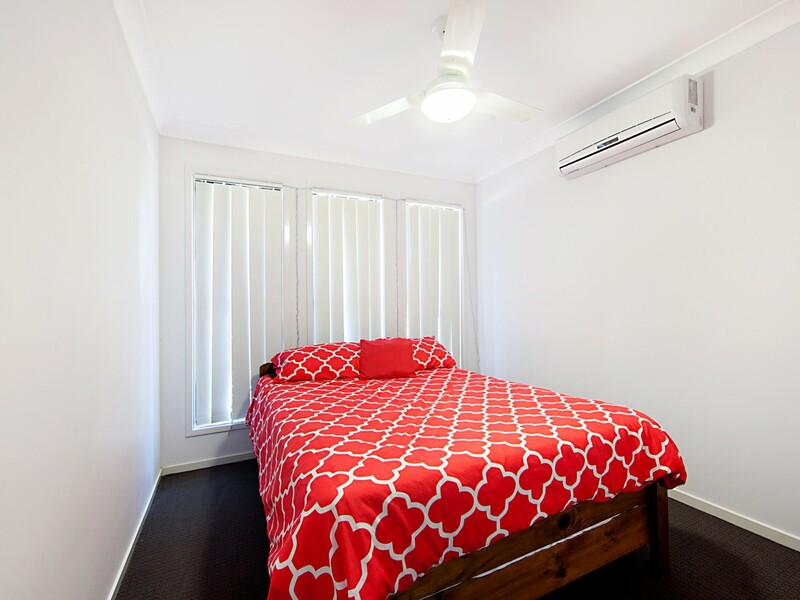 The main bedroom presents an ensuite and walk in robe with the remaining 3 bedrooms all featuring built in cupboards. 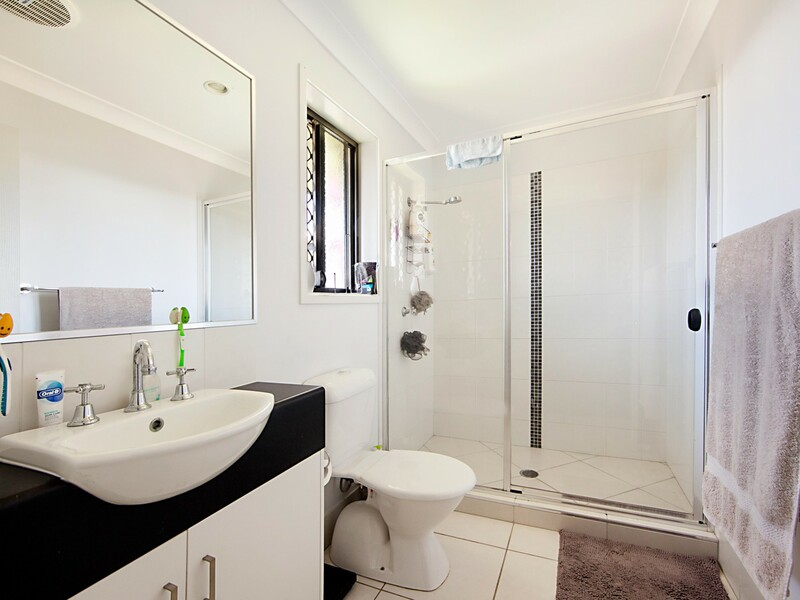 The main bathroom is a very good size and offers separate Bath shower and toilet. 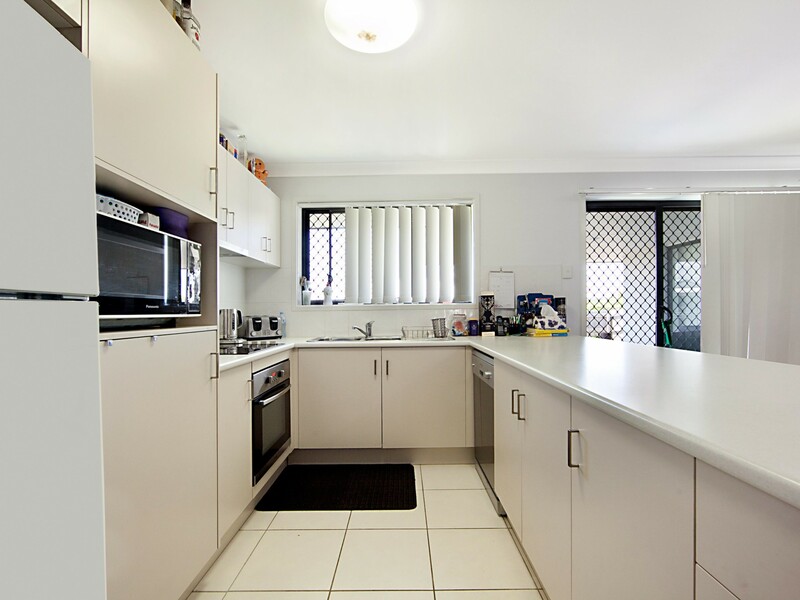 Well-appointed, the kitchen has everything the resident chef could desire and more. 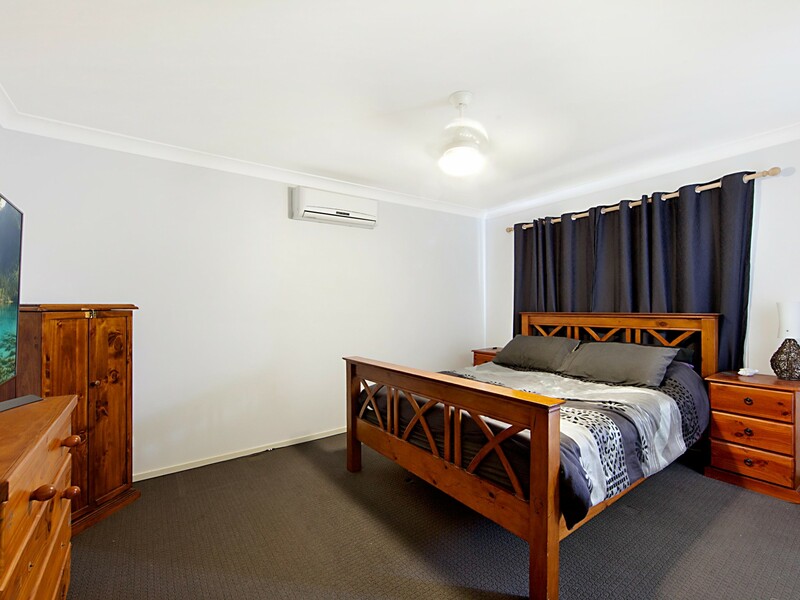 These facilities are the quintessence of planning, being centrally located to service both indoor and outdoor entertaining and equipped with plenty of cupboard space, long bench tops, electric cookware, breakfast car and large fridge space. 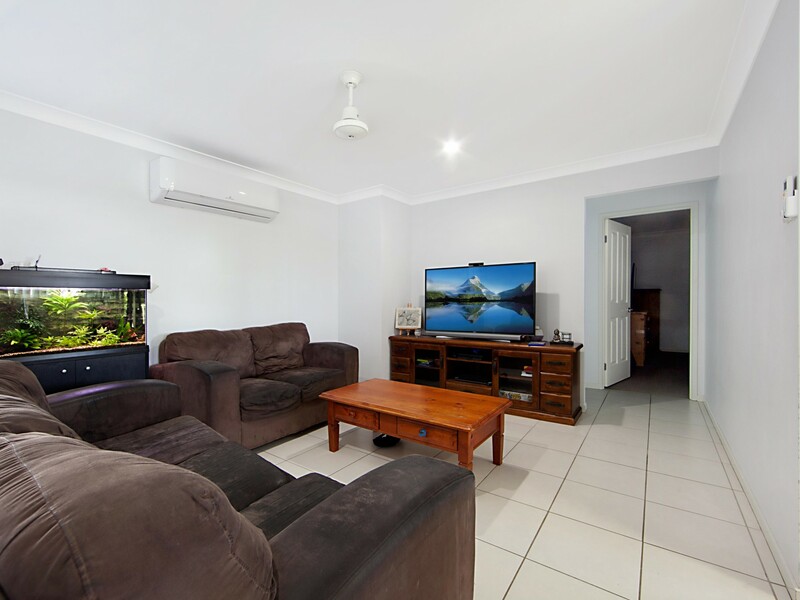 Offering space for the growing family this home presents 2 separate living areas, the main adjoining off the kitchen and the second located at the front of the home. 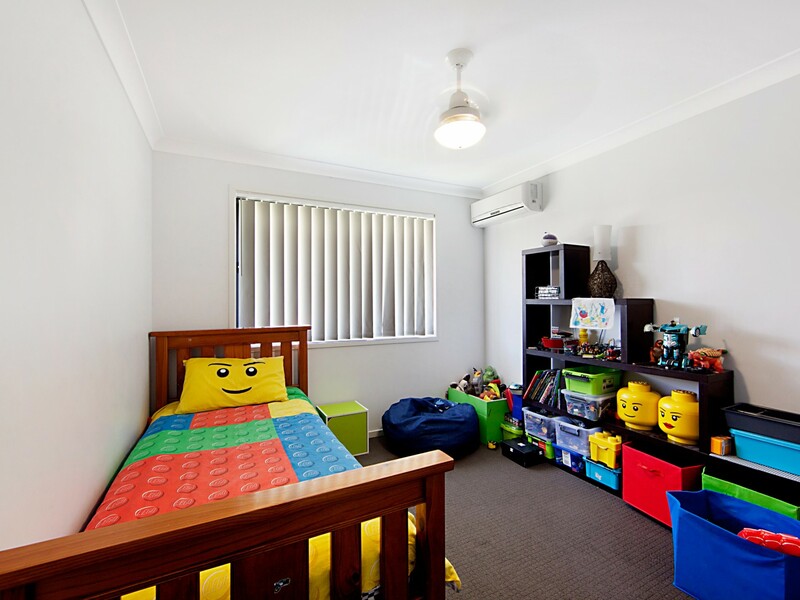 Being tucked away from the main formal living spaces offers the perfect area for a kids playroom/teenage retreat or even a hobbies space for mum or dad. 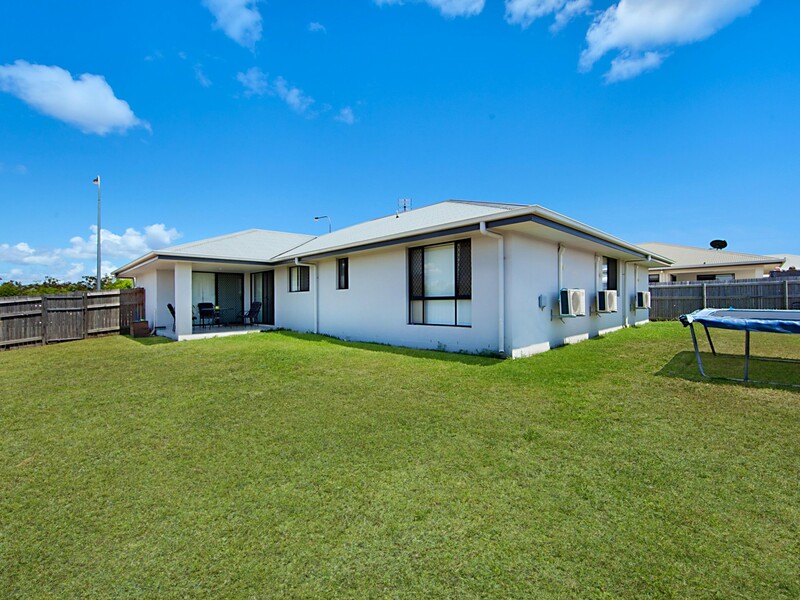 Ideal for entertaining friends and family is the covered, tiled alfresco patio which overlooks the fully fenced 622sqm rear yard providing the perfect spot for children and pets to play safely with room for your future pool if desired. 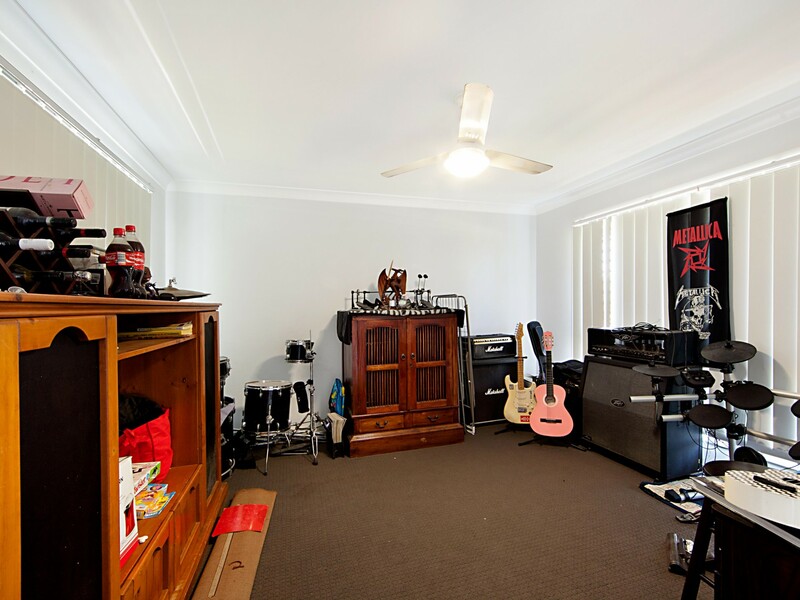 There is a double remote garage with internal access. 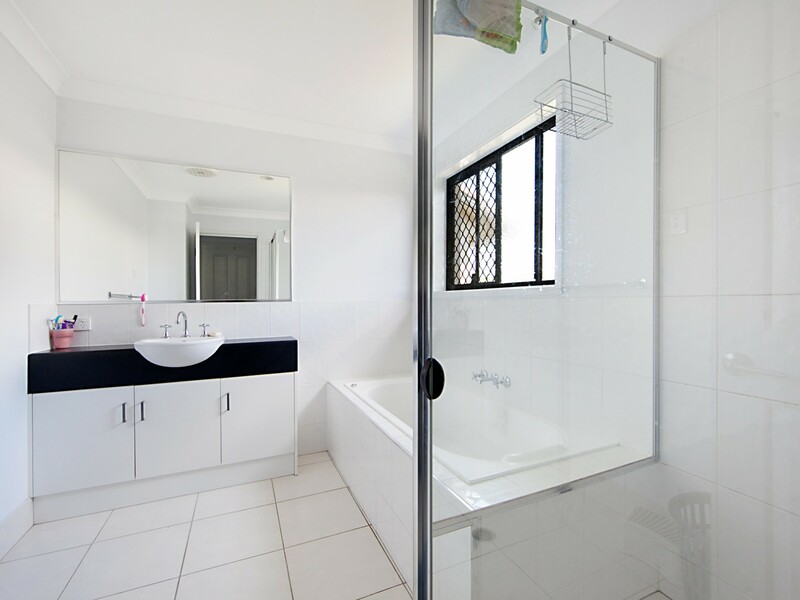 This home has security screens, throughout and internal laundry. 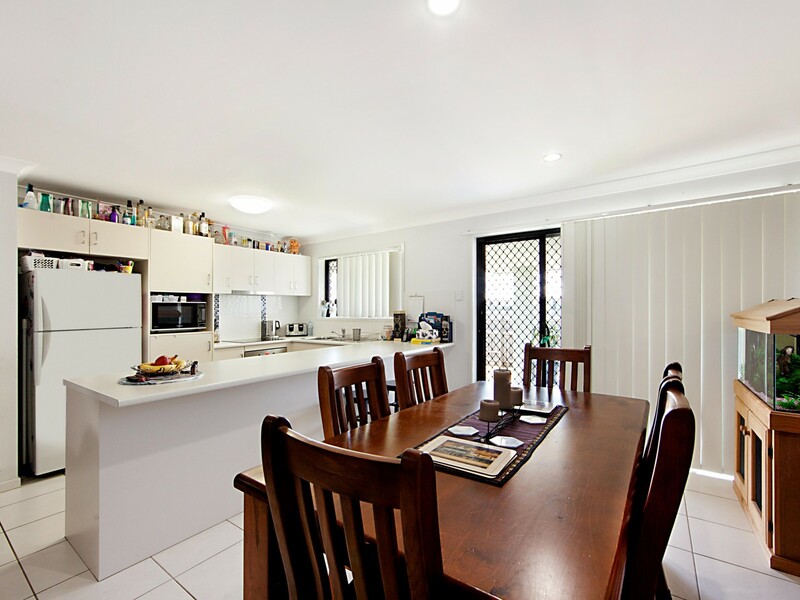 This affordable property is full of family pleasures and is well positioned. Do not hesitate in contacting us to arrange an inspection or pop through on one of our weekend open homes.